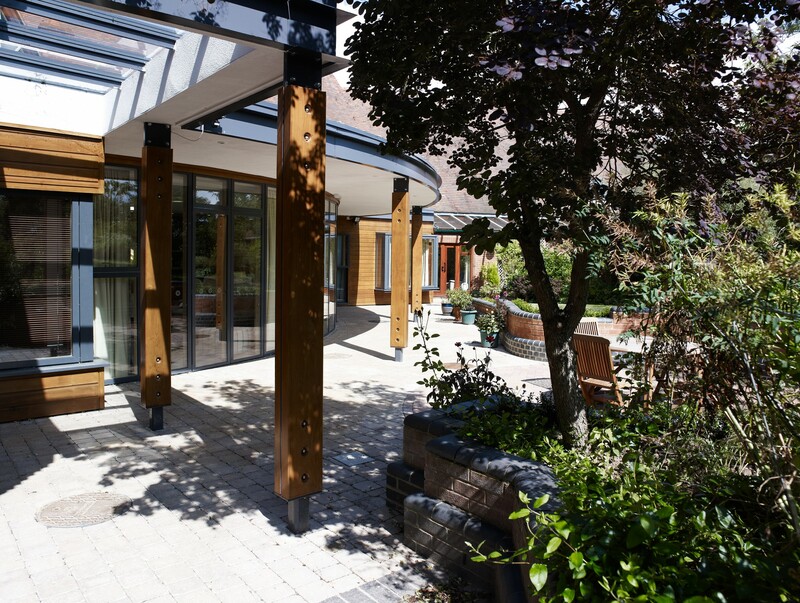 In 2006 KKE Architects submitted a design for a Department of Health Capital Grant aimed at improving dignity for patients, particularly elderly patients in English hospices. 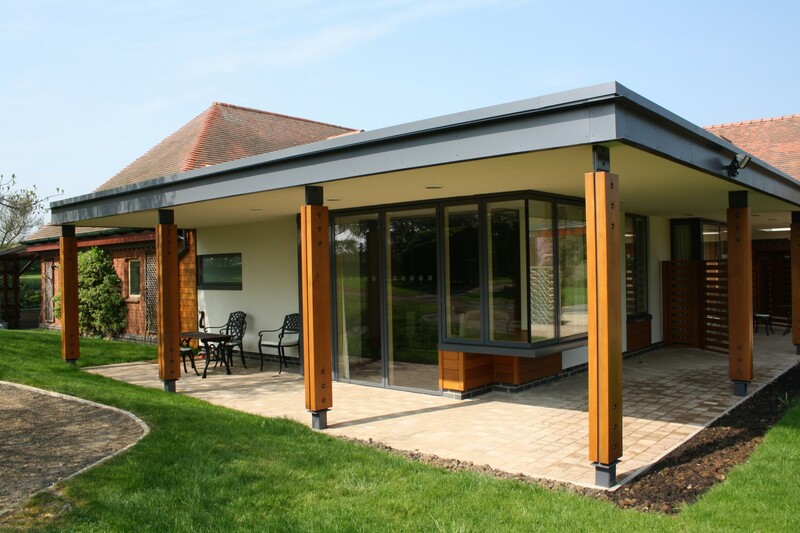 Winning the grant created the opportunity to make fundamental changes to the Day Hospice in the existing buildings. The brief was to create a friendly, light and open communal space with access to first-rate sanitary, dining and treatment facilities. 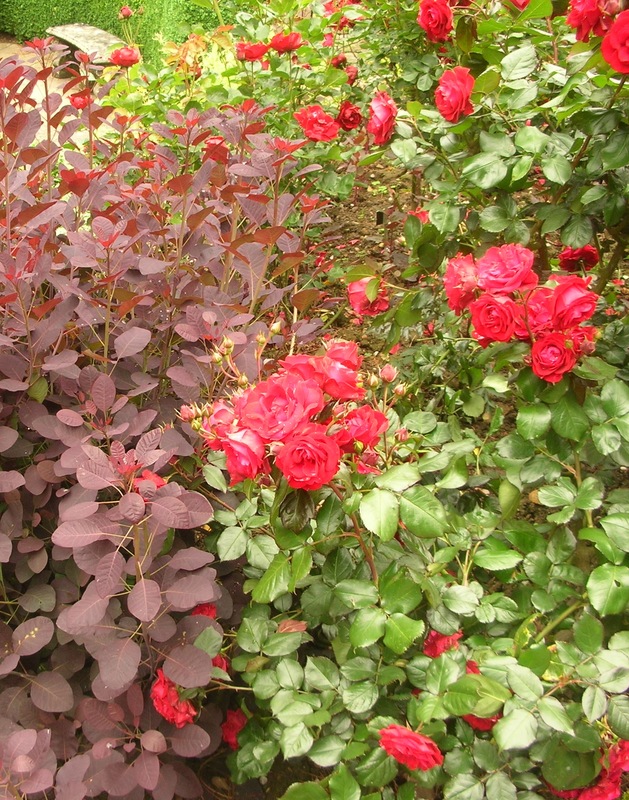 Opened by David Cameron in 2009, the new building has been very well received. 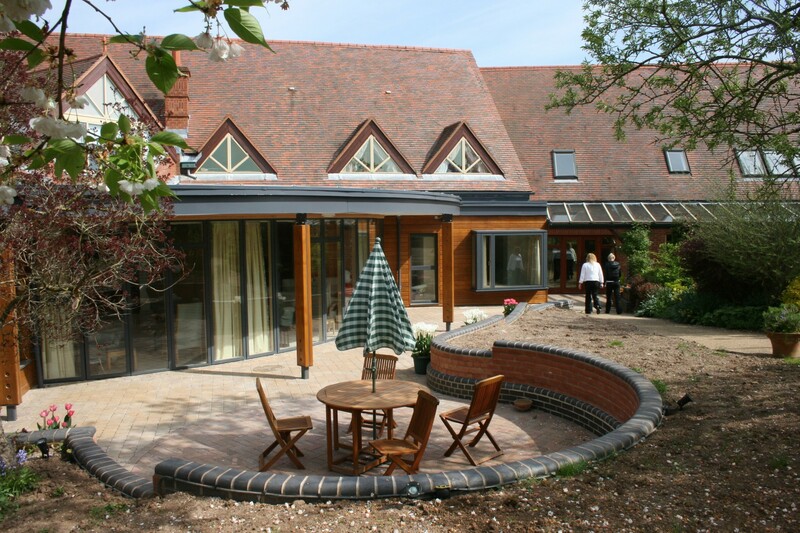 Later the same year, we began work on a new extension to the IPU, creating two en-suite bedrooms with terraces to the attractive hospice gardens. The terrace outside the new day room was cut out of the original sloping gardens providing a sheltered outside sitting area leading straight out through the glazed doors without any level change. 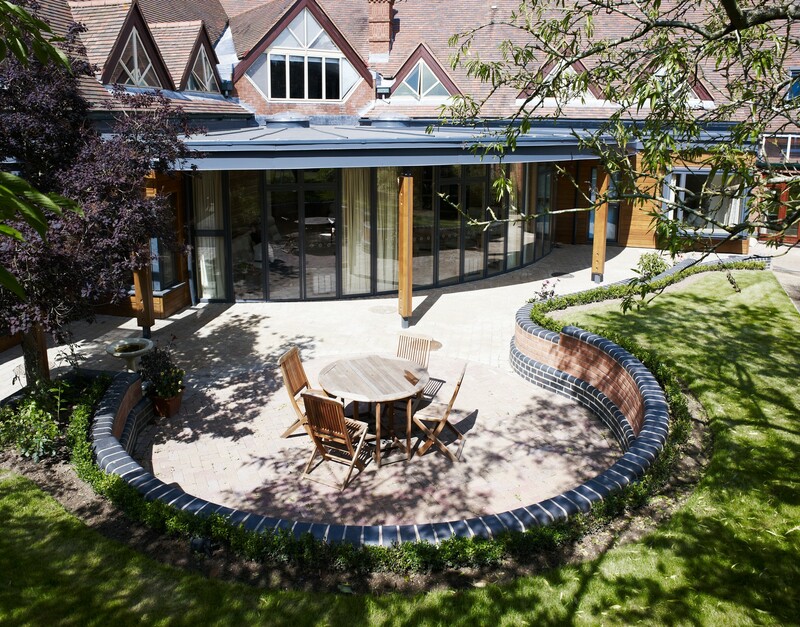 The mature trees and shrubs were retained from the existing garden providing instant shade to the new terrace enclosed by a horse-shoe shaped retaining wall, reflecting the curve of the day room.